Normally, I have a pretty good sense of direction. Now that I’m living in a new city, however, I don’t really have my bearings. Maybe it’s because I’m used to living in a place where the ocean is in the west and the mountains are in the east. Maybe it’s just stimulation overload. Either way, I’m so grateful for GPS technology, specifically, Waze. It’s this neat app for the iPhone and Android. 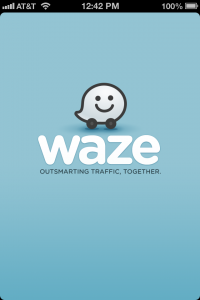 It not only gives you turn by turn directions, but also lets you and other alert the network if there are any road hazards or if the police are hanging out along the way. I think it’s supposed to pick the quickest (or least traffic ridden) way if there are multiple ways to get to your destination. 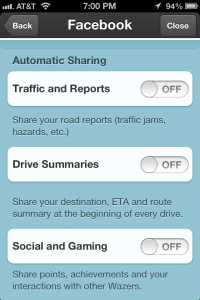 My favorite feature in Waze though is being able to share your drive with people. 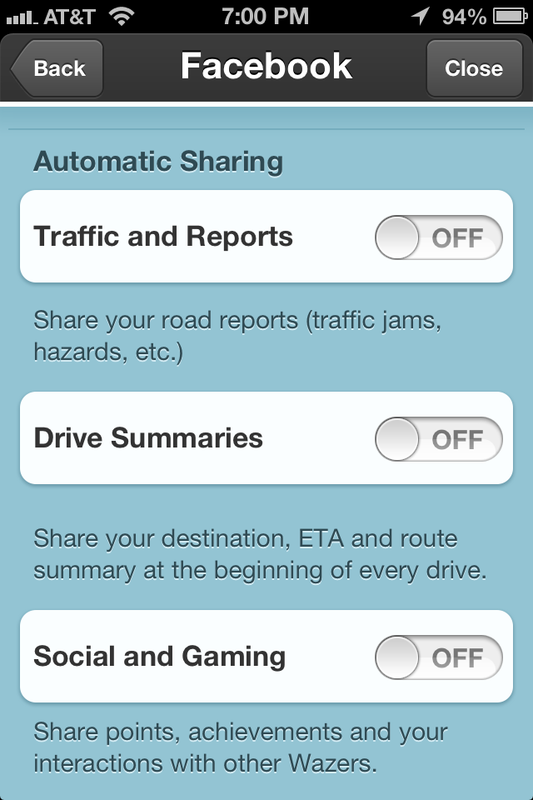 You input your destination and then you can send a link via email, text, or Facebook. FYI, the Facebook choice will post a link to your timeline. You can choose who sees it, but if privacy is a concern, I suggest just using the first two communication methods. The orange guy at the bottom shows you how many people are watching. You can share this stuff with your friends. 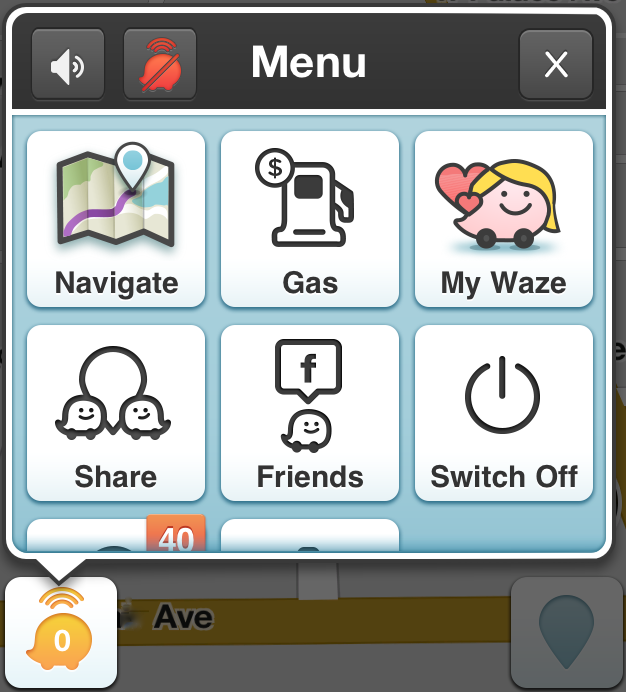 While Paul & I were driving half way across the country, we shared our drive with our family via Waze. It was a nice way to keep some of their fears at bay. Of course, you have to be prepared for dead zones in the cellular network, especially if you are driving through Wyoming. (Shakes fist at Wyoming). 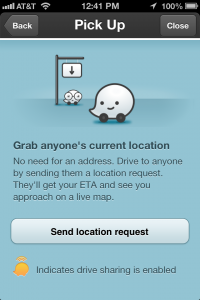 Also, you can also have someone send you their location through the app. 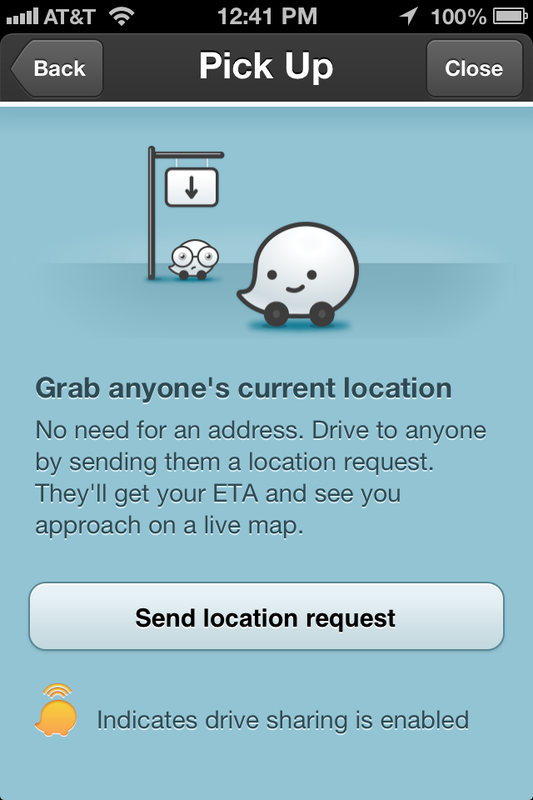 It sends the request via text message or email, so your friends don’t have to have the app to help you out. This afternoon, I strayed from Waze. Yes, I confess. I used the iPhone map app. I totally regret it. 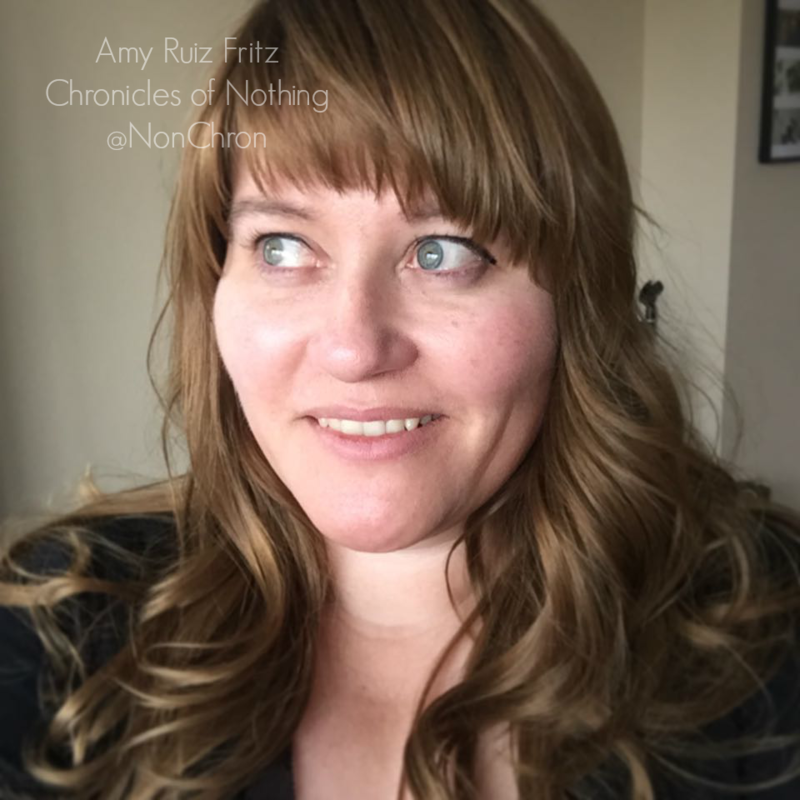 The data being spewed at me was incomplete, so I got lost…twice! While Waze isn’t perfect, I trust it more to get me to my destination than the default app in my iPhone. 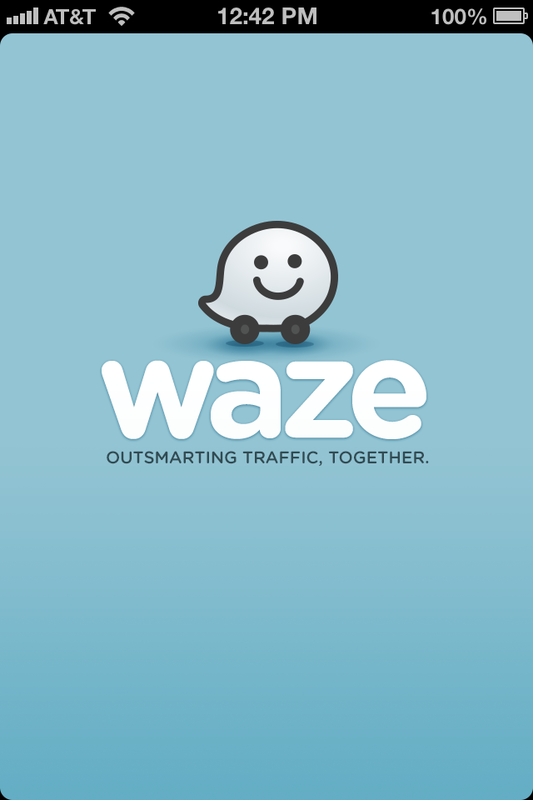 The only draw back I’ve found from Waze is that it gets a little wonky when encountering raised freeways. It can get confused about three dimensions, but for the most part, I highly recommend this app.